A scary Palm Springs Halloween!! Tuesday, October 28th, 2014 at 9:57am. Yes, Palm Springs is a fun place to spend Halloween. Here are a few of our favorite suggestions of where to show off your costumes, scare, and empress your friends, and the Palm Springs world! Arenas Road will be closed off between Indian Canyon Road and Calle Encilia to make room for the 12th annual Bent Productions Halloween Costume Contest. Entertainment starts at 6:30 p.m. and the costume contest at 8. Last year chairs were put out for people to sit on, but they ran out, so you might want to bring your own. Thursday, October 16th, 2014 at 1:48pm. Wednesday, October 8th, 2014 at 10:13am. 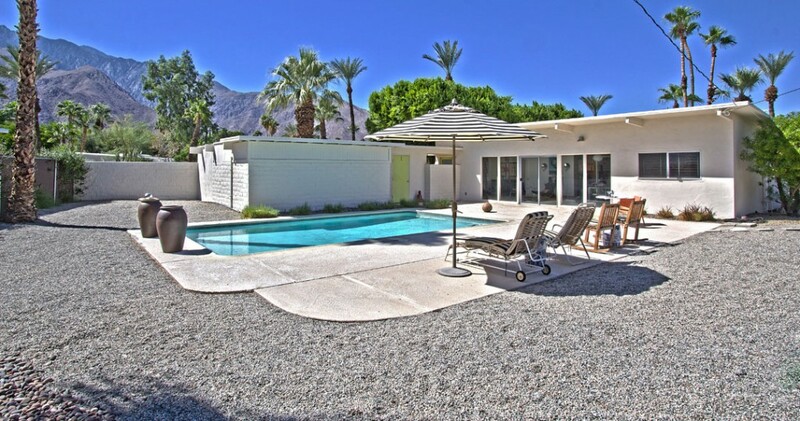 One of the few remaining mid-century modern gems in central Palm Springs, CA. Villa Riviera, is a low density development located at walking distance from shops and restaurants. Enter into what may be one of the best units in the complex, fully turnkey with exquisite Mid-century modern furnishings. The condo offers two patios, one of which is private with access from bedrooms. Contact Alex for a private showing or for more information. Friday, October 3rd, 2014 at 1:12pm. 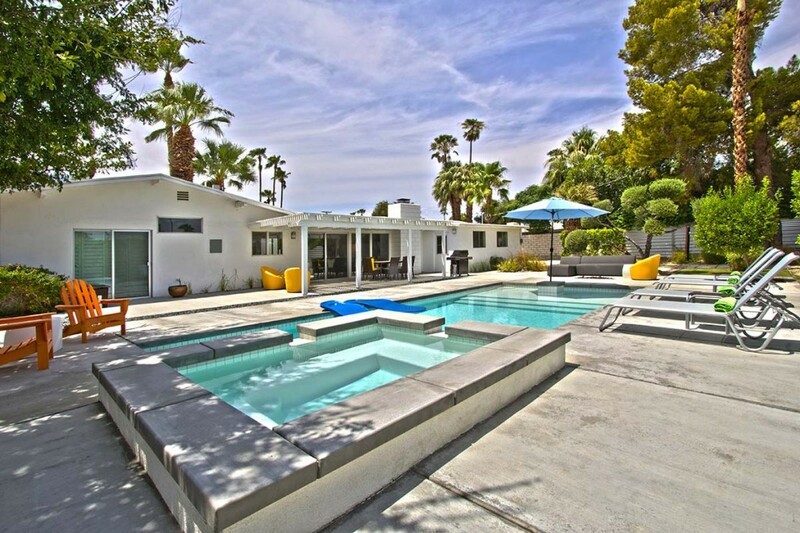 When looking at real estate in Palm Springs, rarely will you stumble upon such a unique Mid-century modern home with its original footprint. Even more rare is finding one that is said to be the original model homes! This particular home is believed to be the model home which showcases the rare clerestory windows mounted above pano windows (see 4th photo below). Thursday, October 2nd, 2014 at 3:20pm. 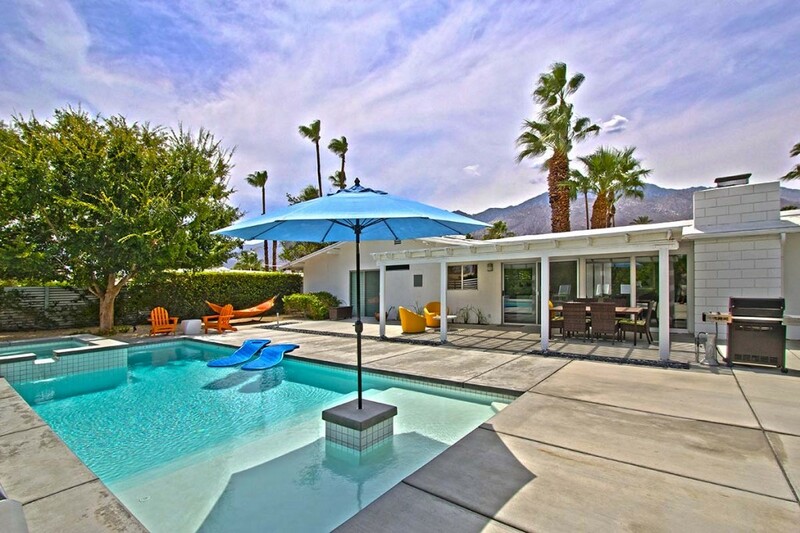 Looking for that perfect Palm Springs retreat? Here is a gorgeous Sunrise Park Mid-century Ranch style home designed by William Krisel and built by the Alexander Construction Company in 1958. The home, located in central Palm Springs, sits on an over-sized lot and offers magnificent mountain views from the newly landscaped yard.